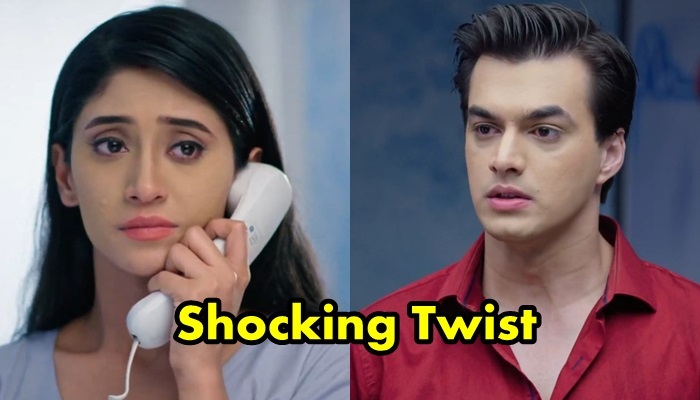 Naira and Kartik's (Mohsin Khan)trip to refresh self turns biggest blemish as Keerti suffers accident. This deadly accident of Keerti (Mohena Singh) and her death twist brings shocking turns in the story. Naksh blames Naira and Kartik (Mohsin Khan) for all this and accuses Naira for always snatching everything from him. Naksh blames Naira Goenka for intially snatching his parents Naitik and Akshara's love as Akshara was mad to find her daughter who had runaway from house. Next she snatched his child as Keerti had miscarriage because of Naira (Shivangi Joshi) and now again she has snatched away Keerti (Mohena Singh) from him. Naksh breaks all chords with Naira Goenka and gives ultimatum to Singhania family that if anyone will keep relationship with Naira then he will go away from Singhania house.